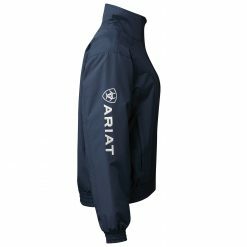 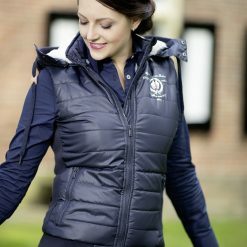 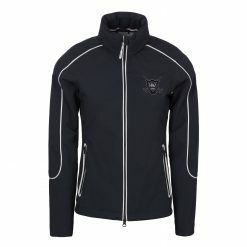 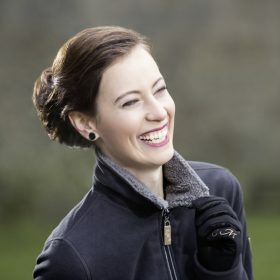 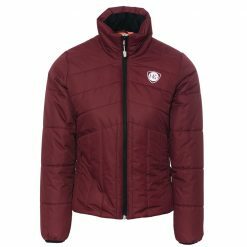 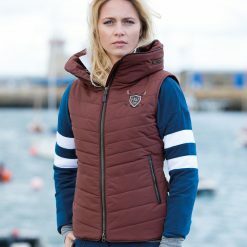 We have a wide range of coats, whether it be for riding, general duties around the stables or even just a stylish casual look everything you need to keep you warm and dry. 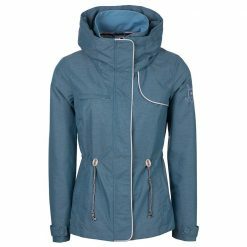 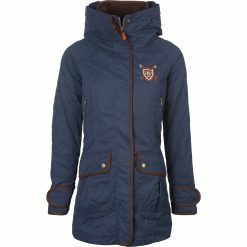 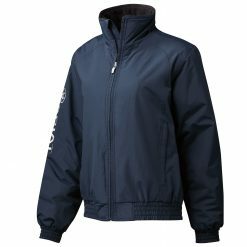 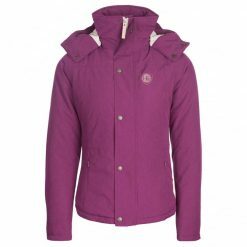 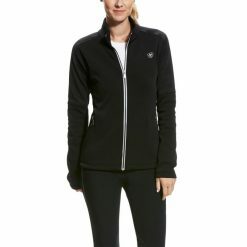 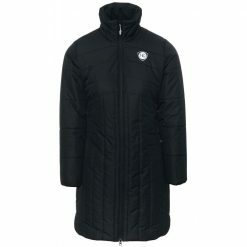 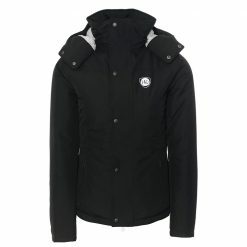 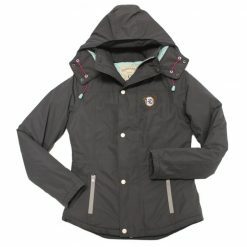 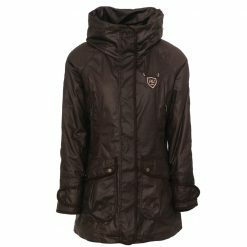 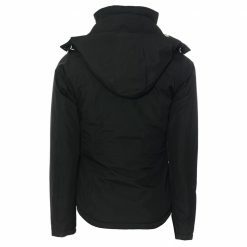 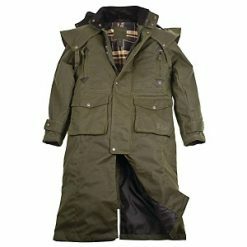 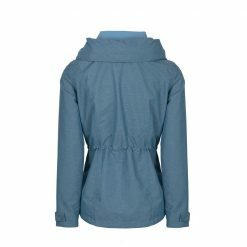 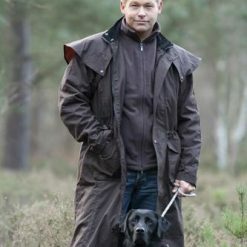 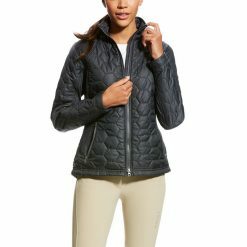 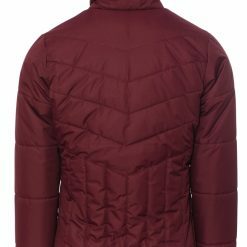 Coats with fur lining, with or without hoods, pockets, waterproof, padded, softshell and even reflective. 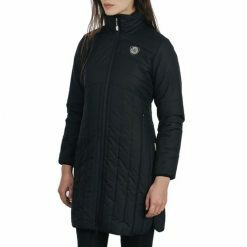 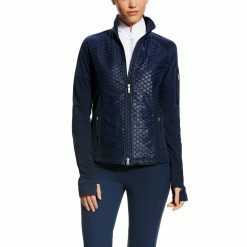 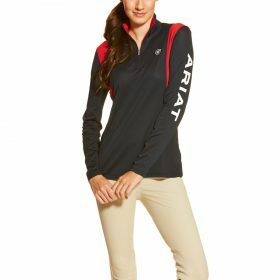 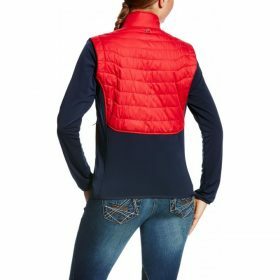 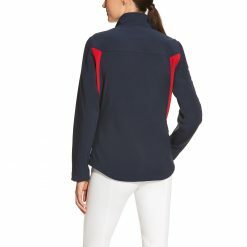 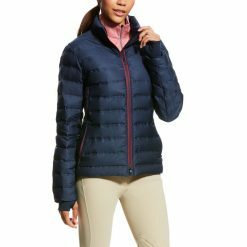 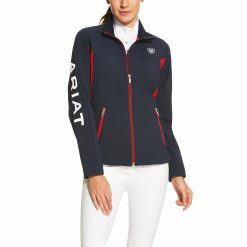 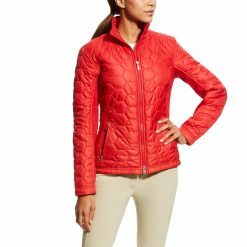 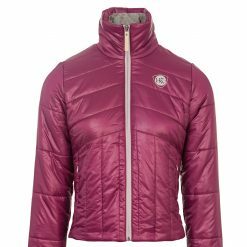 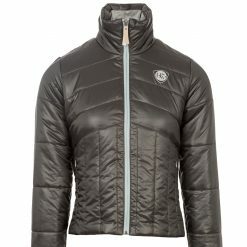 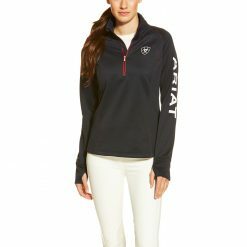 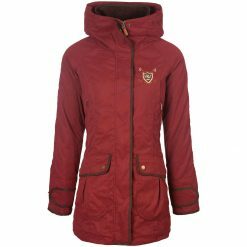 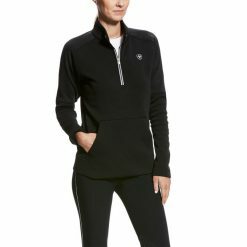 Shop our top brands today including Mark Todd, HKM, Horseware, Ariat and Pikeur.